This hub is going to talk about Maribelle, the Troubadour that you can recruit in Fire Emblem: Awakening. Troubadours are useful because they're mounted healers. The fact that they ride on a horse gives them greater mobility than Clerics in plains and other flat terrain. In rough terrain such as forests and deserts, they take a steep movement penalty due to their mount. During the course of this hub, I will give an overview of Maribelle, her base stats, her base growths, skill list and other aspects. 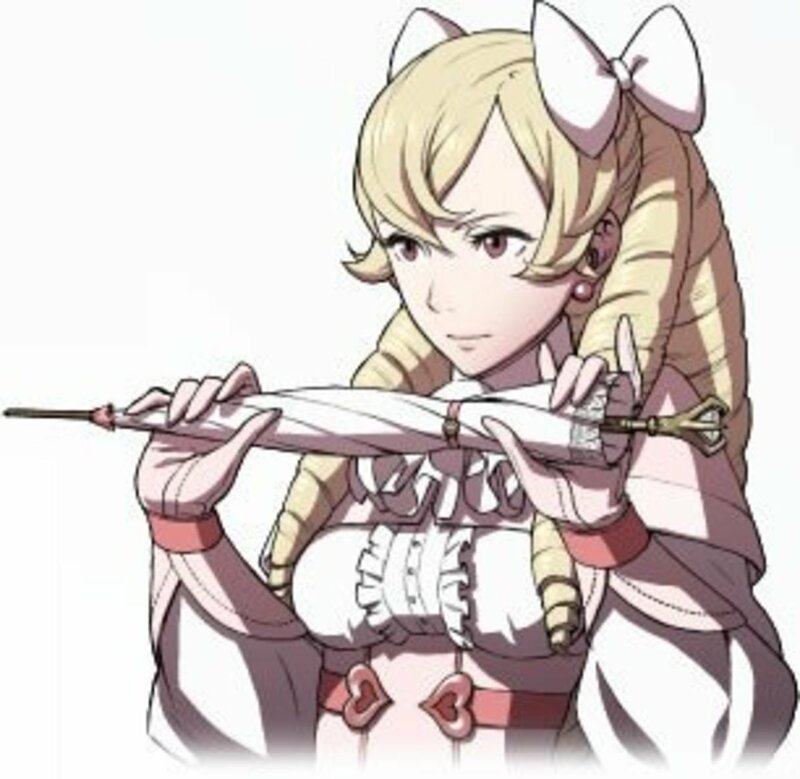 Maribelle is part of Chrom's Sheperds and is the most snobbish of the group. She has an air of nobility to herself and looks down on people who do not act according to her level of society. Even so, she is Lissa's best friend and dotes on her tremendously, implying that Maribelle, deep down, isn't such a bad person as she would seem to fresh eyes. In game terms, Maribelle is a Troubadour which is essentially a mounted unit that can use staves (Cleric on a horse pretty much). Where can I find Maribelle? Both Maribelle and Ricken are surrounded by enemy forces at the start of Chapter 5. They start the chapter as part of your army, but it would behoove you to use a Rescue Staff to keep them safe. Why should I use Maribelle? 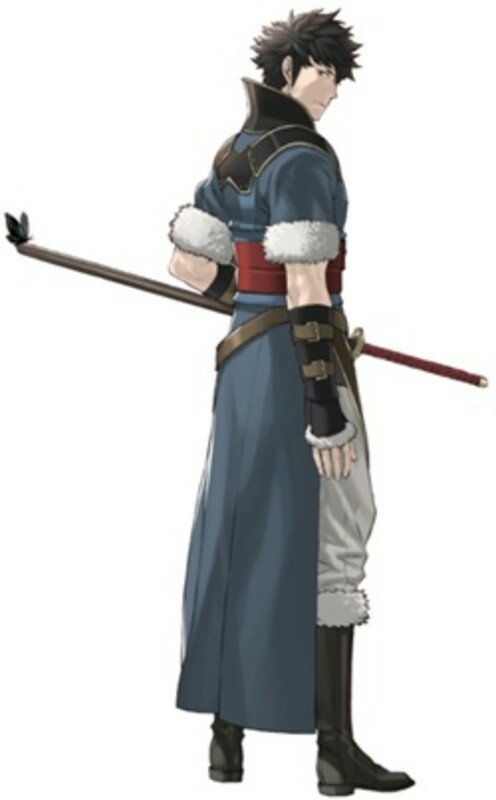 Healers have always been relatively rare in Fire Emblem (at least until Mages start promoting and getting the ability to use Staves, that is), and Awakening is no exception. With the exception of one optional unit some long time down the road, Lissa and Maribelle are all you have for healers. Given that a fair amount of the chapters reward splitting your army into two (or more) groups, it's only fitting that you have one healer for each group. 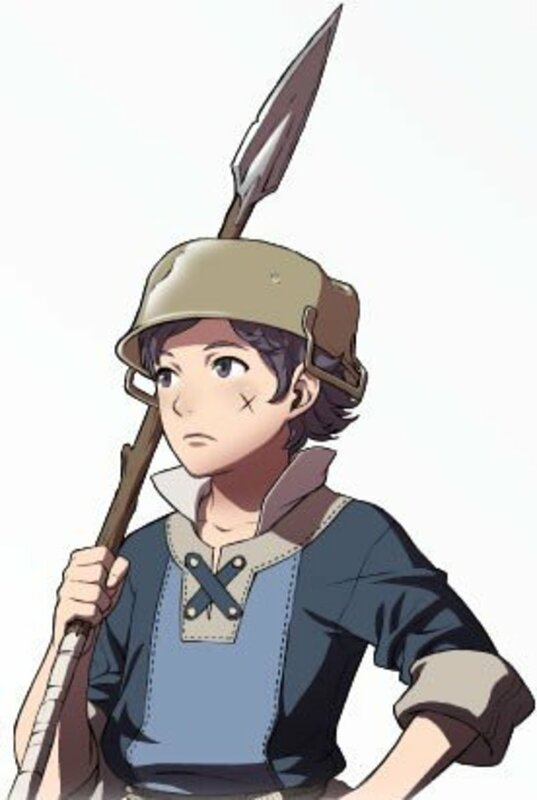 However, if I were to pick one healer, I actually prefer Lissa, since she has more time to grow (it may not seem like much for other units but five chapters is a lot for a healer, especially if the healer is using their staves frequently). Should I use a Second Seal on Maribelle? Considering that Maribelle's Defense growths manage to be one of the worst in the entire game, that shuts out a few possible paths if you're unwilling to grind with her. I didn't use Maribelle much after I got her, preferring to use only Lissa. However, you will probably need an extra healer if you're going to play at the higher difficulties and/or Classic Mode. In this case, I would prefer to leave her as a Troubadour anyway. Troubadour and its promotion (Valkyrie) work best for Maribelle's high Magic growth rates, and considering her low HP and Defense growths. Pretty much the entirety of Maribelle's growths scream: "Keep her away from combat". 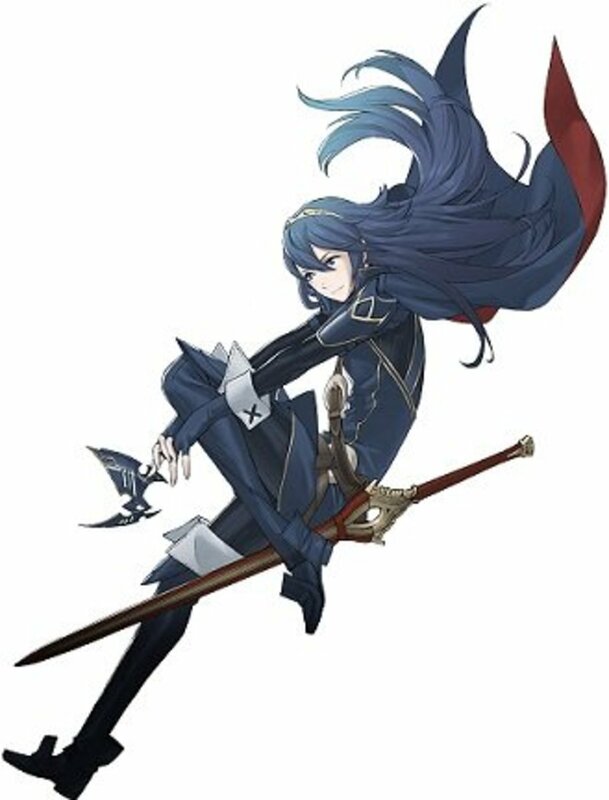 She best serves your army by healing damaged units away from the front lines (this is facilitated once you get Physic and Recover staves). Not much else say to say about Maribelle on this subject, to be honest. While Maribelle might die to anything wielding an axe, sword, or lance that even looks at her funny, the fact that she has a respectable Resistance growth, along with the innate Resistance +2 Troubadours get all but guarantees that she can take some punishment from Mages. This is another reason why you should keep her on her default class (so she can use tomes as a Valkyrie on promotion). Demoiselle is a quirky skill to say the least, and its effectiveness will vary depending on how many male units you choose to field in a certain chapter. On promotion, Troubadours are guaranteed to get a Rally skill. However, Rally Resistance, in a map containing many enemy mages, is much better than Rally Luck. As for Renewal versus Dual Support+: You have to invest fifteen levels into a class that doesn't favor Maribelle's best growths to get Renewal. Even though I would have to say that I like Renewal more (free healing is always good) the tradeoff is much too great. Use Maribelle's high mobility to keep her away from enemies and near allies that need her healing. Once you promote Maribelle to a Valkyrie, using a Wind tome is always good for killing off fliers that may have broken through your front lines. Keep in mind that, while Maribelle belongs to a caster class, she is still impeded by rough terrain (due to the fact that she rides a mount). 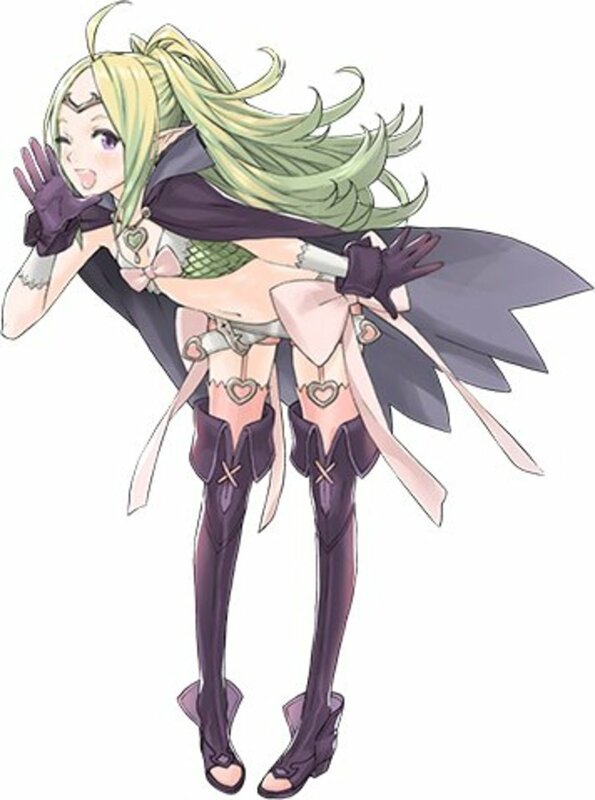 She's faster than Lissa on flat terrain but slower than her on rough terrain. Keep this in mind and study a chapter's layout beforehand to determine if Maribelle will be viable there or not. Below, I list Maribelle's possible supports. Do you use Maribelle on your team? In conclusion, Maribelle is the sole Troubadour of Fire Emblem: Awakening. 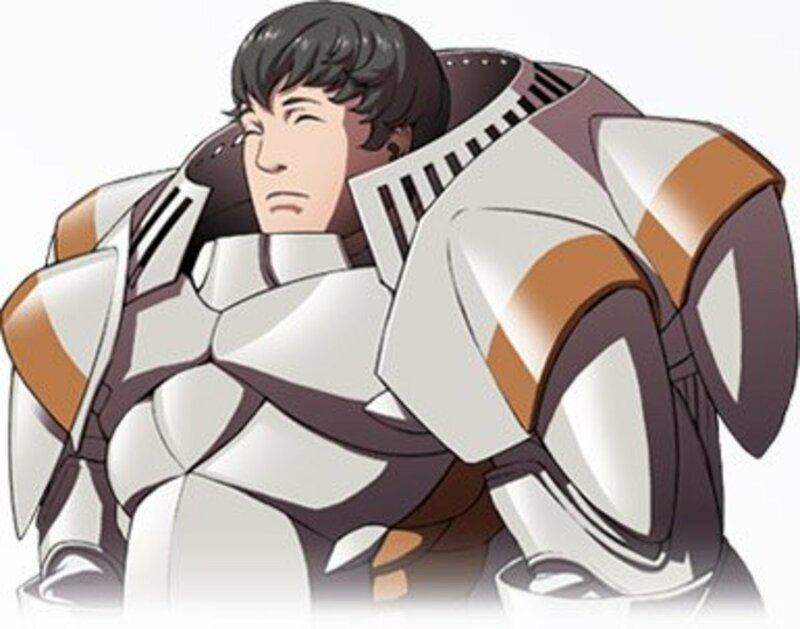 Troubadours are healers that ride on horses and, as such, are vulnerable to weapons that deal effective damage to beasts. As per mounted units, Troubadours have crippled movement when they are attempting to move through rough terrain. It's up to you whether you prefer to use Maribelle or Lissa (or both), but perhaps you'll give her much of a chance than I did? Feel free to talk about Maribelle and things related to her in the comments section. Also, don't hesitate to ask questions if something in this hub is unclear! By the end of the game, with some time and love, Maribelle ended up being my most important unit (as a dodge tank and MAG killer). Her staves could reach EVERY corner of the map! :D so just give her sometime/ love and she'd be good. Actually, after promotion, Maribelle ended up being one of my strongest parent generation characters. 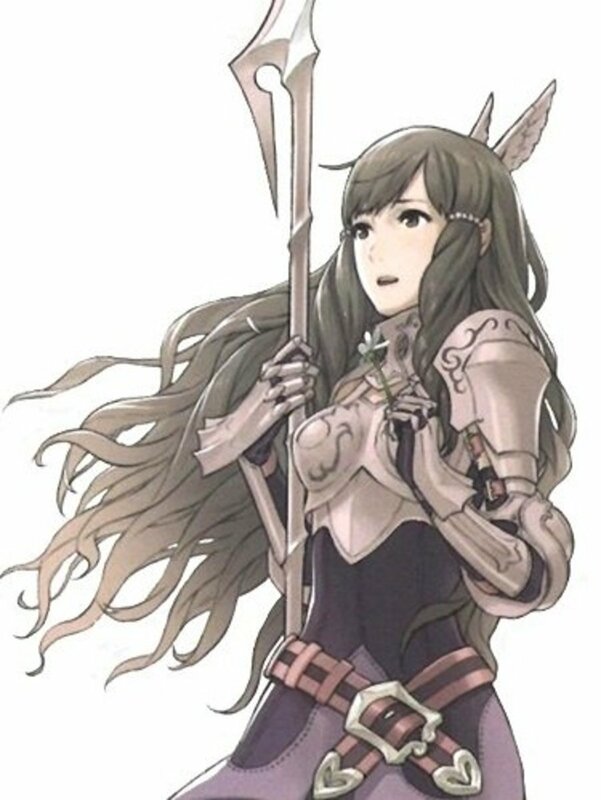 With sky-high MAG, SKL, Luck, & RES astride a horse and later a black pegasus, her Elwinds would sweep across the battlefields as a main combatant. 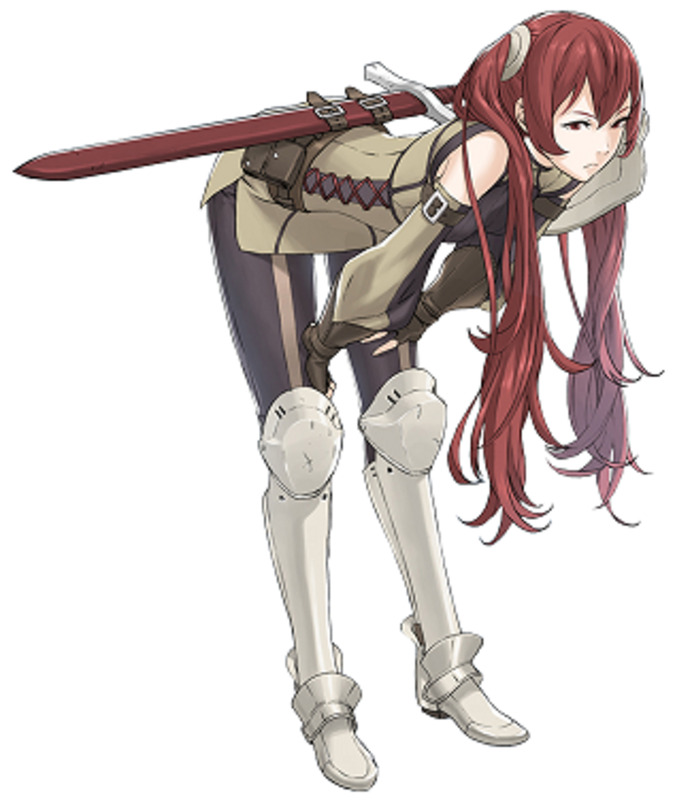 While many equivantly leveled up units were 160ing, she was 190ing among my other best like Cordelia and Gaius. I actually like Maribelle as a dark flier with her magic being pretty high in my game she can actually deal a lot of damage she also isn't terrible with lances if you forge them but the forging system was lets just say in my opinion could have been better. Thanks for the comment Aine! 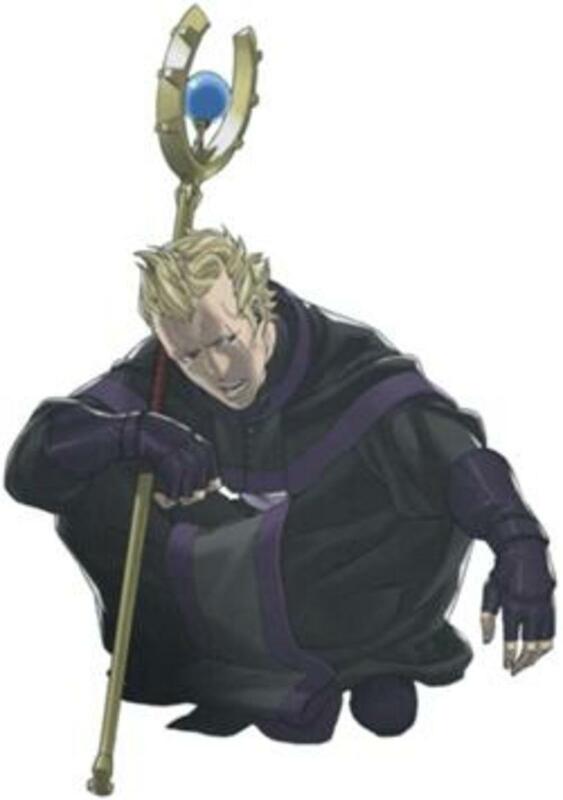 Personally, I disliked using Maribelle EVEN as a healer. Her range for healing (or the use of other staffs, for that matter) is a lot smaller compared to Lissa's. I found it frustrating - since I have to move Maribelle away from enemy range but at the same time I'm moving her away from my party making her unable to reach them with her staff. Basically it made her useless so I benched her at level 5 troubador. I might support-grind her, though, just to be able to promote her.